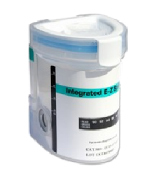 The E-Z 2 Split Key Cup comes with the drug test "built in" to the drug test cup. Simply take the sample. Snap the lid shut. Wait one minute and read the test. For more detailed information on the E-Z 2 Split Key Cup, click one of the links below. E2-555 - Cocaine, Amphetamine, Methamphetamine, Marijuana, & Opiates. 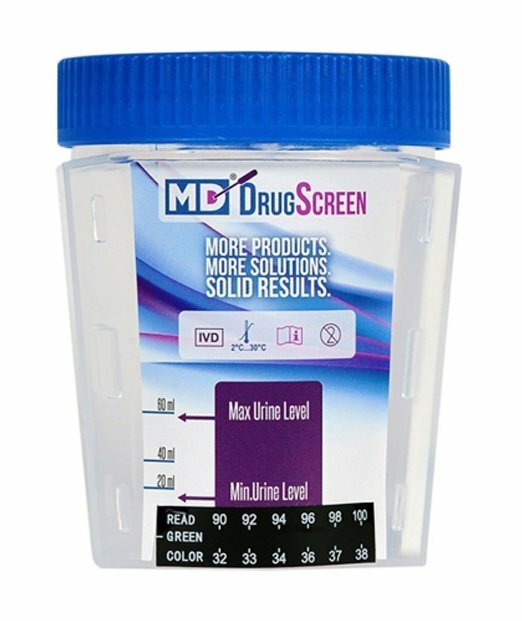 (click above) For more information on the different types of drug tests, click on one of the links to the left.